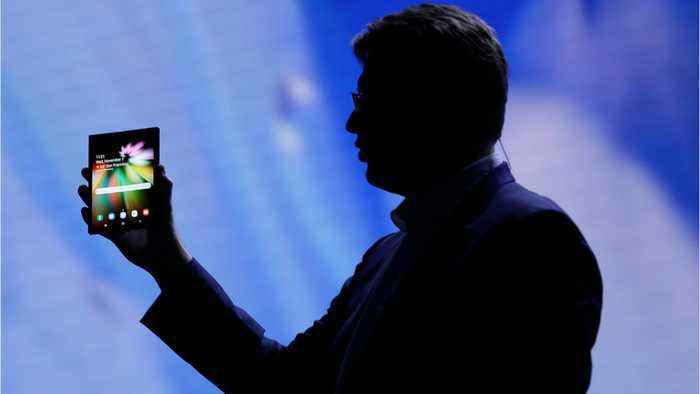 Samsung’s next flagship smartphone, likely called the Galaxy S10, is almost here. 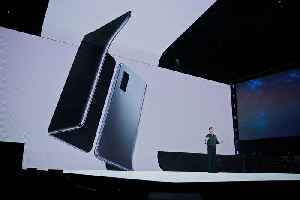 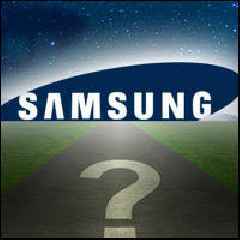 Rumors point to potentially three or four variants of the Galaxy S10 to debut at the Galaxy Unpacked event on Feb. 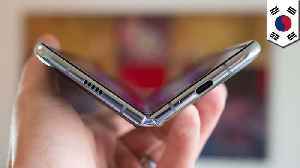 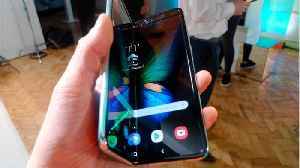 The new and improved Samsung Galaxy S10 range is expected to be the superstar of the show, but it’s not all Samsung has been working on. 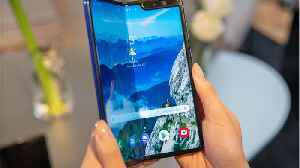 Digital Trends reports expect a range of new technological goodies, from the long-awaited foldable Galaxy phone, to a new pair of wireless earbuds.